The wholesale acquisition of premium content for distribution. “In this regard, MultiChoice was found to possess significant market power in the markets that are characterised by ineffective competition,” Icasa said. On so-called “over-the-top” services – streaming video providers like Netflix – Icasa said that although they are expanding, their impact has been “muted” given the limited access by South Africans to broadband, the perceived high cost of data and low Internet speeds. The regulator said it hasn’t yet decided whether regulations will be introduced to deal with the findings of the draft report. “Depending on the outcomes of the final findings document, we may consider developing regulations … to give effect to these findings. A separate public consultation process would be followed in that case,” said councillor Botlenyana Mokhele. 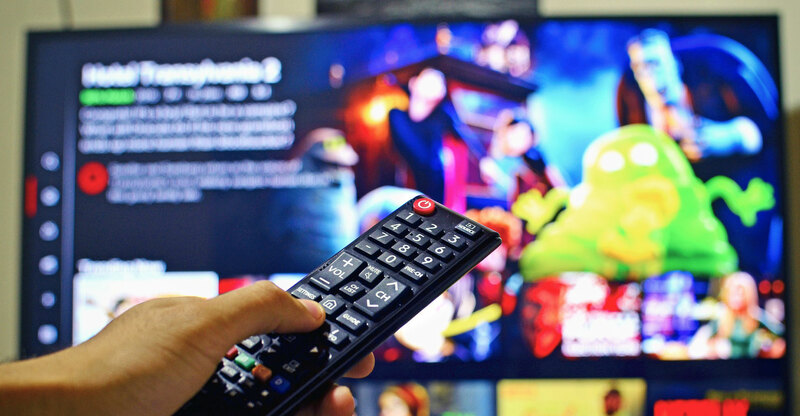 Icasa kick-started the review process in 2016 when it published a notice of its intention to conduct an inquiry into the state of competition in the subscription broadcasting services sector. “The draft findings document is a culmination of a period of public consultations through the clarifications from stakeholders, responses from the published questionnaire including written and oral representations received for this process,” it said.